New Agents Should Join a Real Estate Team! Did you know that 90% of all new real estate agents are out of the business in the first two years due to lack of training and lack of money? Because of this statistic, it is in the best interest of a new agent to join a real estate team to learn all they can while also having business given to them along with their own efforts. Learning systems from a team will reduce your learning curve and having leads provided will produce an income quicker than starting on your own. 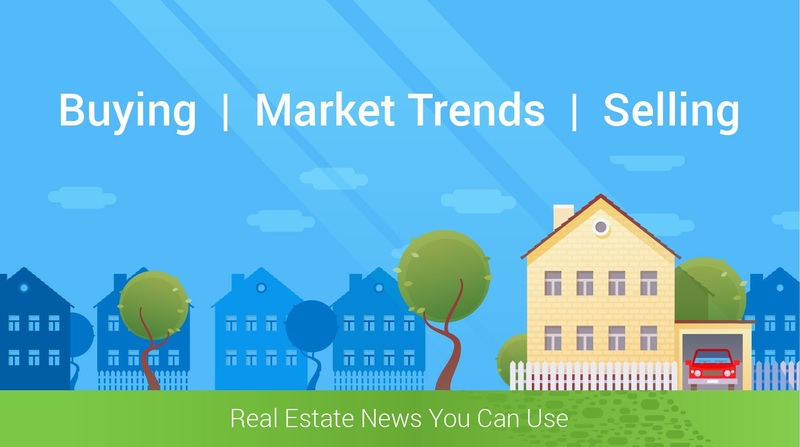 Successful Realtors need to consistently market and prospect for new clients while still working in their business and handling all that is required with the listing and selling of properties, the showing of buyers, meeting home inspectors, following up with lenders, etc. A real estate team provides a structure to ensure that all the various tasks are covered including consistent marketing and prospecting. Without a team, a single Realtor will make a few sales happen, follow them through to closing and then have to start the marketing and prospecting process all over again loosing valuable time and sales. A real estate team also creates accountability with the members in regards to lead dissemination. It is important to know that the leads are followed up with in a timely manner. A team tracks their lead sources as well to ensure their marketing budget is spent wisely and to make adjustments as needed. The most important things a team should provide to the members are the overall marketing and lead generation tools. The most important things a Realtor should do are the things that make them money, which are to list and sell. Real estate teams usually have a larger volume of properties listed than a single agent. The more listings a team has, the more buyers it will generate. Joining a real estate team will provide immediate leads in addition to providing continuous leads with which to work. In addition to the leads provided, a brand new agent to the business can benefit greatly by joining a team because of the training offered. New agents are coached one-on-one and permitted shadowing of appointments. With the help of the experienced agents on the team, new agents will become a success in less time. The team concept is also well received by homeowners considering selling their home. Sellers often feel comfortable knowing they have a team of agents trying to sell their home rather than just one agent. The power in numbers is also important for Realtors when joining a team because they know they have others to rely on when they have a question, are unavailable for a showing, etc. Also, teams usually surround themselves with the best in the business from Mortgage Companies to Title Companies who bring their knowledge and expertise to the team. As you can see, having the right people around you in this profession is key!